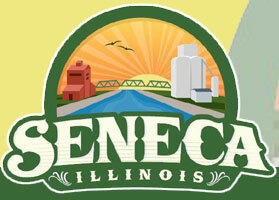 The Motor Fuel Tax Funds that the Village of Seneca receives are distributed by the State of Illinois from taxes on gasoline and diesel fuel. After the State funds various administrative, regulatory, railroad, and boating requirements, the balance of the funds are allotted monthly to Counties, Townships, and Municipalities, with municipalities receiving about 27% of those available funds. A municipality's share of the total MFT municipal allocation is based on the ratio of that municipality's population to the total population of all incorporated areas in the State. The allotment of each municipality is not based on the total fuel tax collected within that municipality's boundary. It is based on State wide sales. Although the Statutes do not explicitly state that MFT funds can be used for the work items below, IDOT has determined that the costs for these items are eligible if they are related to MFT maintenance or construction. 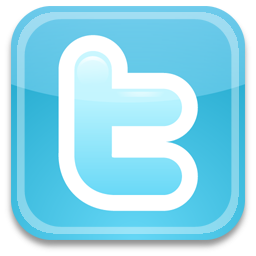 -Health, Hospitalization, and Life Insurance.